The ideal starting point for discovering the north Italian cities of Padua, Venice and Verone is the traditional Hotel Mioni Pezzato & SPA. The hotel has been family owned for six generations and is situated in the idyllic Abano Terme in Italy – one of the oldest and most prominent spa resorts in Europe. The scenery charms with a panoramic view of the thermal region and Euganean Hills. After an extensive restoration programme the 100 year old spa hotel shines with a new sheen and has become a popular destination for health conscious holiday makers. The exclusive, partially themed 170 rooms and suites in six categories combine all the luxurious amenities with the highest level of comfort. 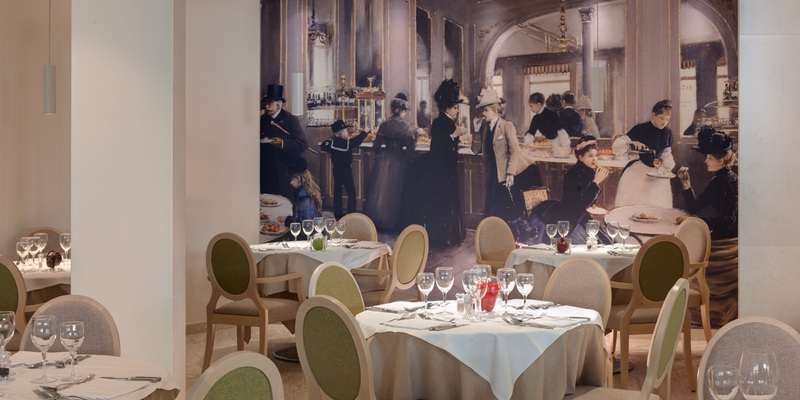 This year’s jubilee celebrates the naming of the hotel’s own restaurant “1915” – the year in which the founder of the hotel, Giuseppe Mioni, married his wife, Elvira Pezzato, in the grounds of the hotel. 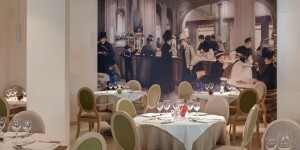 In keeping with the title of spa hotel, the restaurant took on the theme of “healthy cuisine”. But this would not just be about diets. Many more dishes would be created which are characterised by a high amount of nutrition, minerals, fibres and vitamins in order to improve the quality of life of the hotel guest. And so began the cooperation with famous French chef Michel Guérard, whose cooking school taught the kitchen team at the hotel. Apart from having an excellent kitchen, the jewel behind the Alps distinguishes itself with a diverse offer of thermal water treatments. The flagship of Mioni Pezzato is comprised of the five thermal pools, inclusive outdoor pools and the three thermal springs with a total water area of 1,000 m2. Thermal treatments are carried out in the spa, while beauty treatments and massages are in the Tea Rose SPA. 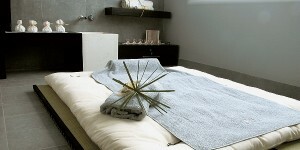 All offers are designed for prevention, healing, rehabilitation and relaxation. The water of Abano Terme originates from the small Dolomites region where the water rises from a depth of 3,000 to 4,000 metres to the earth’s surface at a temperature of 87 oC. Hotel Mioni Pezzato & SPA in Abano Therme is not only the number one place for a first class thermal treatment: a further highlight of the fine designer hotel is the Tea Rose SPA! To meet the standard required for holistic wellness, the inner architecture and the interior of the Wellness-Oasis in ZEN-style was made to impress. The diffused lights and the scented aromas bring the body and mind into a state of complete relaxation which speaks to all the senses. All the innovations and trends from the wellness-segment are brought together in this microcosm of well-being. 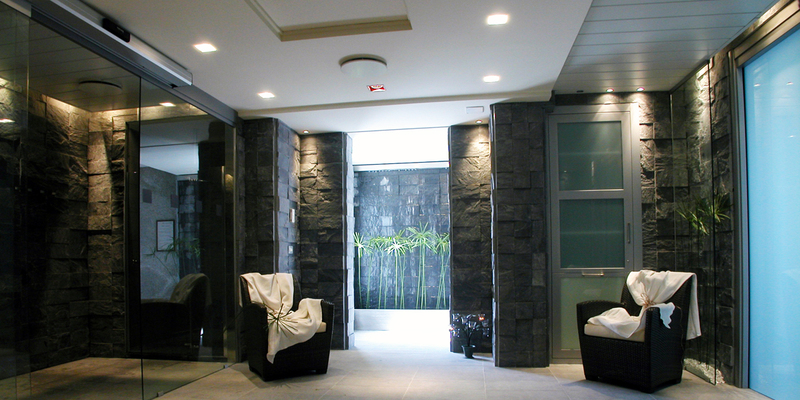 Here you can enjoy aesthetic treatments, beauty treatments, body packs and a wide range of massages. With many individually prepared packages in combination with a host of other hotel services, this is the perfect health holiday for everyone! 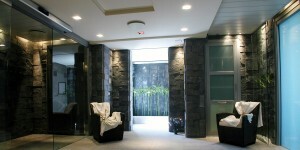 Tea Rose SPA has a fitness area with equipment from Technogym. For those who prefer a sportier holiday, you can power through your exercises with a free personal trainer or in a group session. And what would it all be without a Turkish bath thrown in? 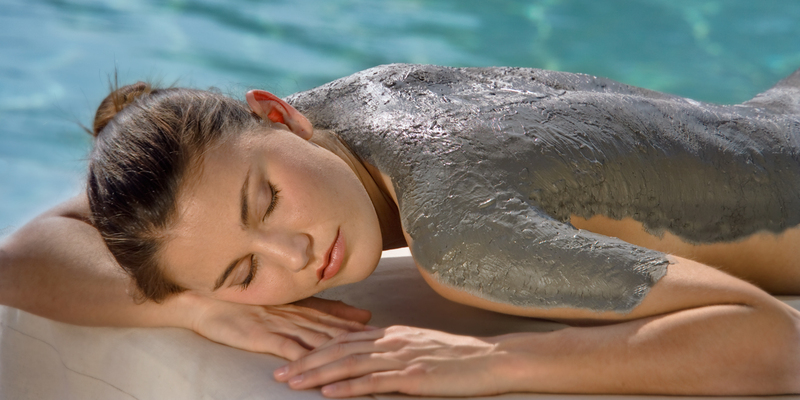 The rich sodium-bromine-iodine thermal water of Abano Therme is also used for mud therapy – the warm holistic wellness trend which has its roots in Italy. Besides the valuable water there is the organic mud from Abano Terme – which in 2010 was awarded the title “Fango DOC”- made from combining two further components: aluminium oxide, which is taken from the lakes Arquà Peteace and Lispada, as well as micro-organisms. The thermal region was classified by the Ministry of Health with the level “1o Super”. 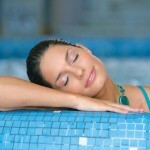 The thermal water is also usable for inhalation and balneotherapy. Besides the water, the spa has a fitness area, Turkish baths, tennis court, as well as biking, trekking and Nordic walking which make for an attractive offer of activities. Furthermore, golf enthusiasts have a variety of courses around the area of the hotel to improve their handicaps. For those who enjoy art, culture, and shopping, set off for a day excursion to the “Golden Triangle” of Italy.